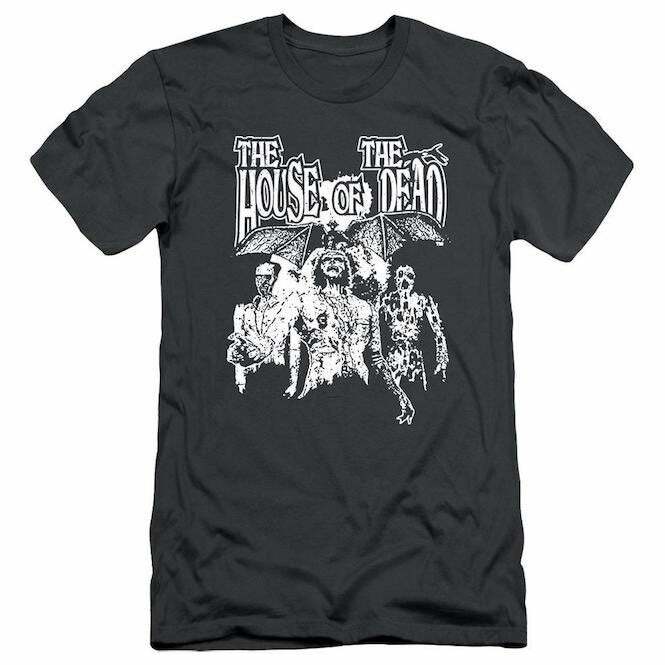 With House of the Dead returning to arcades this year, it makes sense that Sega would push its zombie-filled shooting series with some sweet new apparel. And in time for Halloween, too! 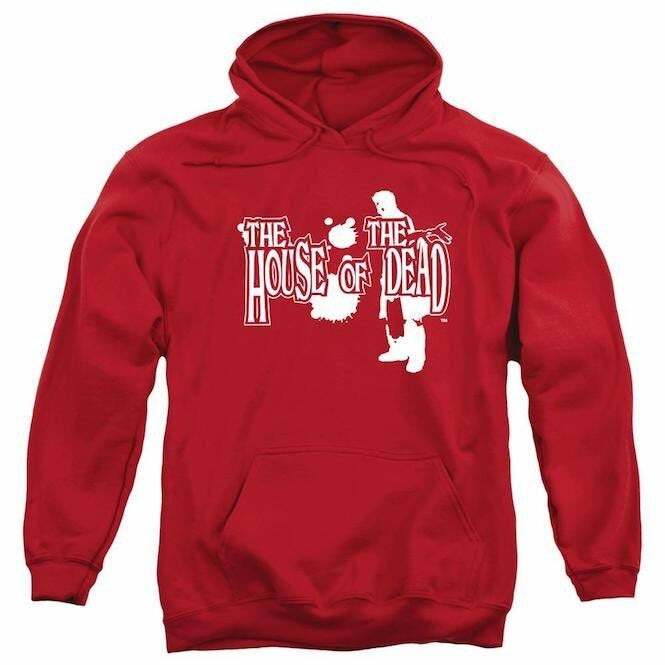 The publisher has opened a new House of the Dead page on its Sega Shop site, where fans can purchase all sorts of goodies from the series, including hoodies, t-shirts, notebooks and more. Granted, they’re related to the original game, so we don’t get gems like “Suffer like G did!” or “Dogs of the AMS…” just yet. They may come down the line, though. It’s a small selection, but one that definitely gets off on the right foot when it comes to celebrating the love of the House of the Dead series. And, again, there’s always room for expansion, as we could see shirts based on sequels in the series, including House of the Dead 2, III, 4 and, of course, the upcoming Scarlet Dawn. We’ll see how well this first round sells. 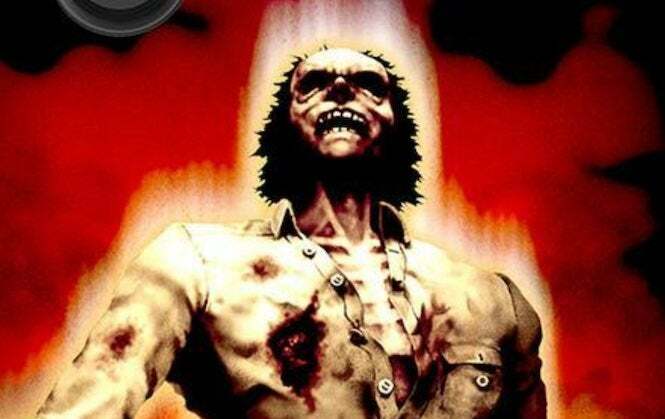 House of the Dead: Scarlet Dawn is set to arrive in arcades next month. We’ll let you know once it’s on the way! While you're at it, check out the classic games as well!